Cell C will launch its entertainment platform Black – offering video, music, concert tickets, and sports betting – on 14 November. It will offer movie rentals and purchases, and subscription video streaming services at various price points. Black has secured the exclusive rights to several series, will feature 66 live streaming channels, and is nearing a deal with Fox. 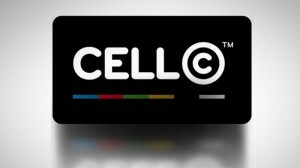 Cell C said it has also deals in place with Chelsea, Manchester United, Liverpool, Barcelona, and Real Madrid to stream football matches. 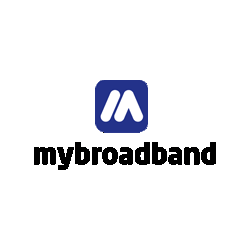 The service is available via apps for iOS and Android, as well as a web application for video streaming. 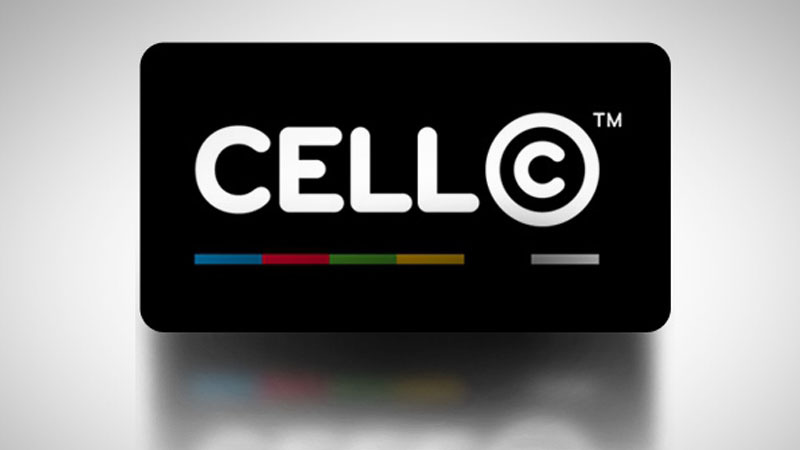 Cell C will also offer an Android-based set-top box that you can connect to your TV. Black’s packages and pricing are summarised in the tables below. Additionally, users can rent and buy movies. Rentals range from R25 to R35, while purchases range from R50 to R170. BINGE are Black’s all-inclusive packages, bundling its VOD services with live streaming channels. Flexi gives users access to movies, series, music, and documentaries. Flexi Premium includes local and international content, while Flexi Access has a local focus. It is available in daily, weekender, weekly, and monthly non-recurring subscriptions. Black offers streaming of Premiership football matches from several clubs, with subscriptions available in daily, weekender, weekly, and monthly variants. Live game streams are delayed a few hours, but Cell C said it is working on reducing this delay. Black also offers the live streaming of several entertainment channels, which it has bundled as “BTV”. It also offers “BTV Sport Plus”, which bundles its BTV Sports channels with its Premiership football channels.